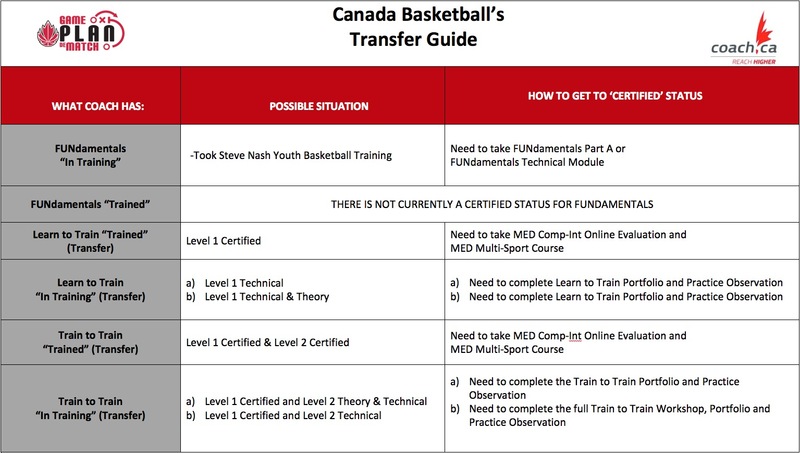 Basketball BC creates, guides and supports programs that build and protect the integrity of the game of basketball for all participants based on the Canadian Sport for Life Pathway (CS4L). We are committed to growing the game by involving players at all stages of development, coaches at the community and institutional level, assisting in the development of officials and sustaining partnerships to assist in the provision of opportunities and developing an infrastructure that supports our game. Our values of accessibility, respect, excellence, celebration of people and transparency will be cornerstones of our activity. Our mission continues to be to develop a lifelong passion for our sport and grow the great game throughout the province.